There is now compelling evidence to show that humanity’s impact on the Earth’s atmosphere, oceans and wildlife has pushed the world into a new geological epoch, according to a group of scientists. 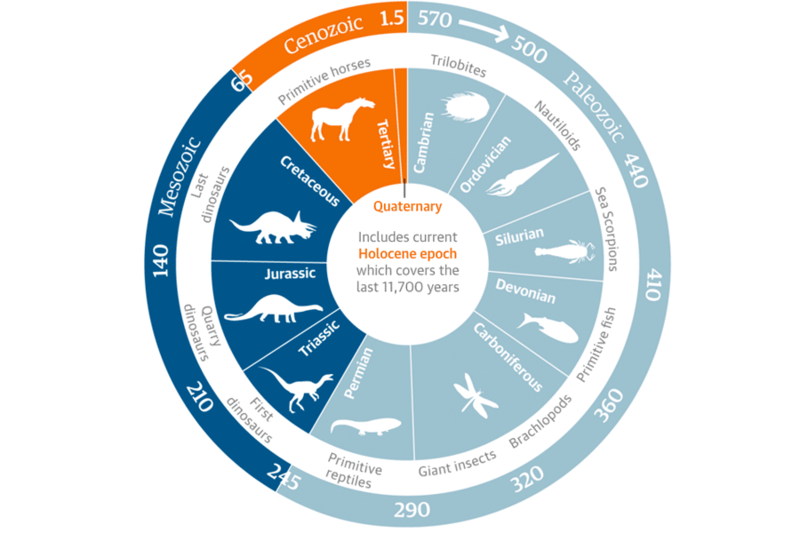 The question of whether humans’ combined environmental impact has tipped the planet into an “Anthropocene” – ending the current Holocene which began around 12,000 years ago – will be put to the geological body that formally approves such time divisions later this year. The new study provides one of the strongest cases yet that from the amount of concrete mankind uses in building to the amount of plastic rubbish dumped in the oceans, Earth has entered a new geological epoch. “We could be looking here at a stepchange from one world to another that justifies being called an epoch,” said Dr Colin Waters, principal geologist at the British Geological Survey and an author on the study published in Science on Thursday. He said that the scale and rate of change on measures such as CO2 and methane concentrations in the atmosphere were much larger and faster than the changes that defined the start of the holocene. 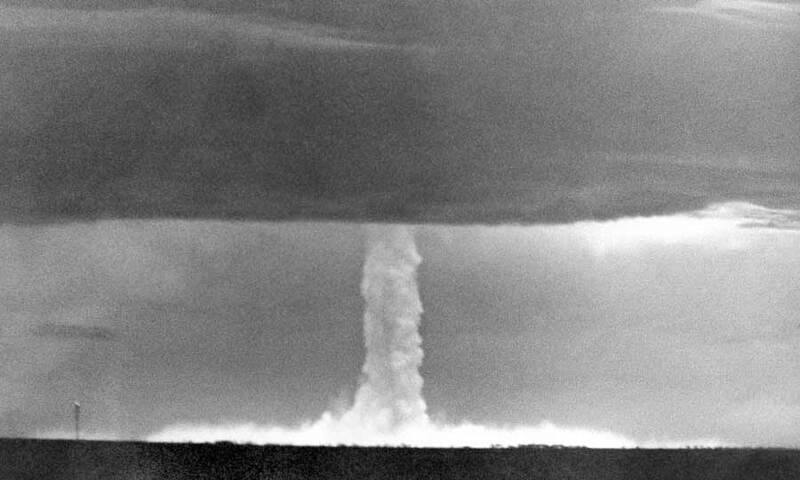 “Potentially the most widespread and globally synchronous Anthropogenic signal is the fallout from nuclear weapons testing,” the paper says. 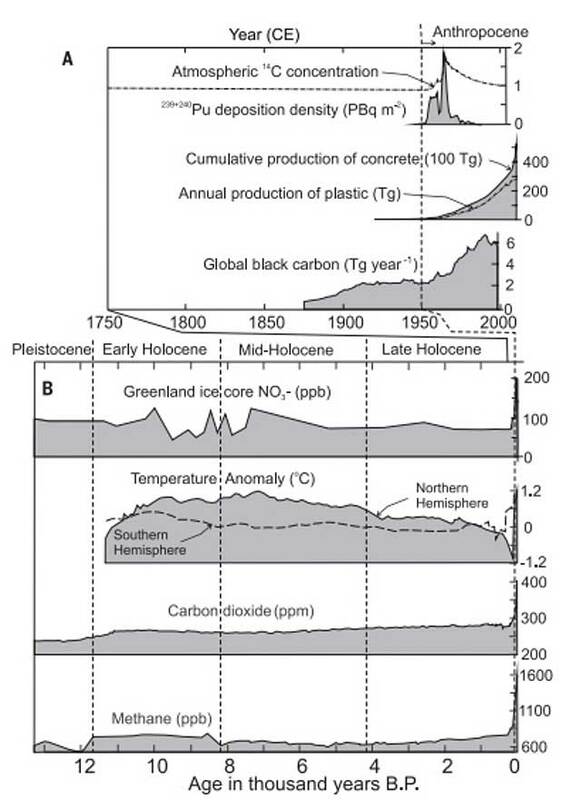 “It’s probably a good candidate [for a single line of evidence to justify a new epoch] … we can recognise it in glacial ice, so if an ice core was taken from Greenland, we could say that’s where it [the start of the Anthropocene] was defined,” Waters said. 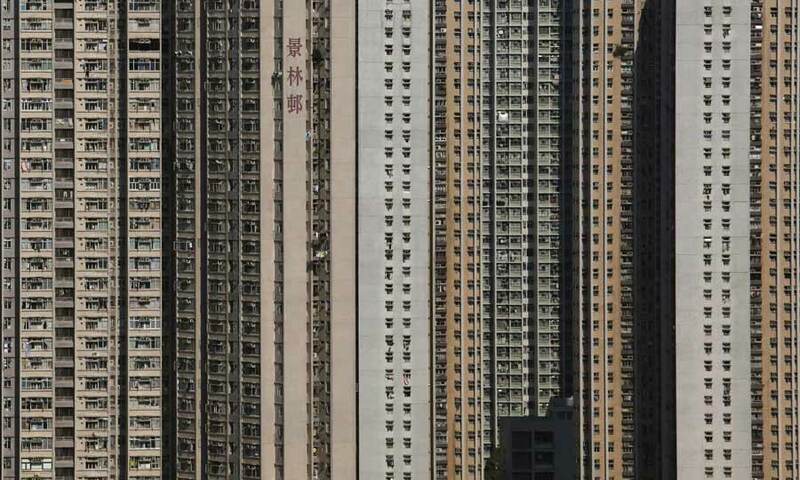 The study says that accelerating technological change, and a growth in population and consumption have driven the move into the Anthropocene, which advocates of the concept suggest started around the middle of the 20th century. “We are becoming a major geological force, and that’s something that really has happened since we had that technological advance after the second world war. Before that it was horse and cart transporting stuff around the planet, it was low key, nothing was happening particularly dramatically,” said Waters. He added that the study should not be taken as “conclusive statement” that the Anthropocene had arrived, but as “another level of information” for the debate on whether it should be formally declared an epoch by the International Commission on Stratigraphy (ICS). Waters said that if the ICS was to formally vote in favour of making the Anthropocene an official epoch, its significance to the wider world would be in conveying the scale of what humanity is doing to the Earth. “We [the public] are well aware of the climate discussions that are going on. That’s one aspect of the changes happening to the entire planet. What this paper does, and the Anthropocene concept, is say that’s part of a whole set of changes to not just the atmosphere, but the oceans, the ice – the glaciers that we’re using for this project might not be here in 10,000 years. The international team behind the paper includes several other members of the Subcommission on Quaternary Stratigraphy’s Anthropocene working group, which hopes to present a proposal to the ICS later this year. The upswing in usage of the Anthropocene term is credited to Paul Crutzen, the Dutch Nobel prize-winning atmospheric chemist, after he wrote about it in 2000. 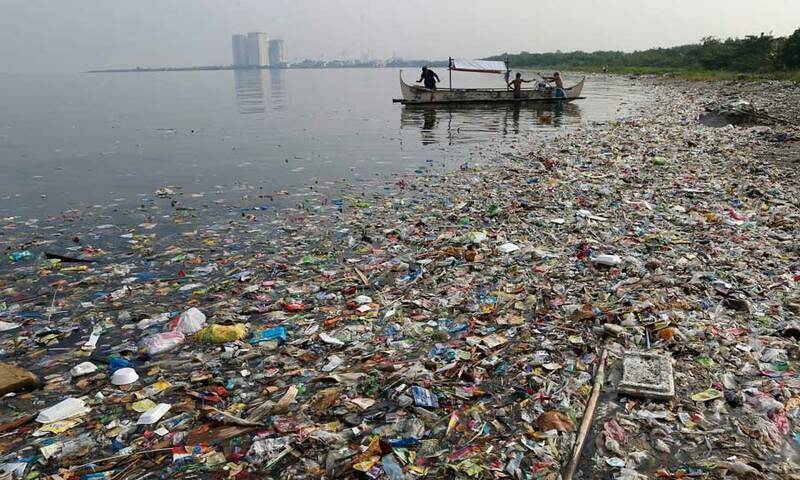 Prof Phil Gibbard, a geologist at the University of Cambridge who initially set up the working group examining formalising the Anthropocene, said that while he respected the work of Waters and others on the subject, he questioned how useful it would be to declare a new epoch. “It’s really rather too near the present day for us to be really getting our teeth into this one. That’s not to say I or any of my colleagues are climate change deniers or anything of that kind, we fully recognise the points: the data and science is there. “What we question is the philosophy, and usefulness. It’s like having a spanner but no use for it,” he said. Gibbard suggested it might be better if the Anthropocene was seen as a cultural term – such as as the Neolithic era, the end of the stone age – rather than a geological one. Previous articleDo whales attempt suicide?